Brian Duplisea, 34, of Newport. The man charged last week in a shooting in Newport is free on $10,000 cash bail. 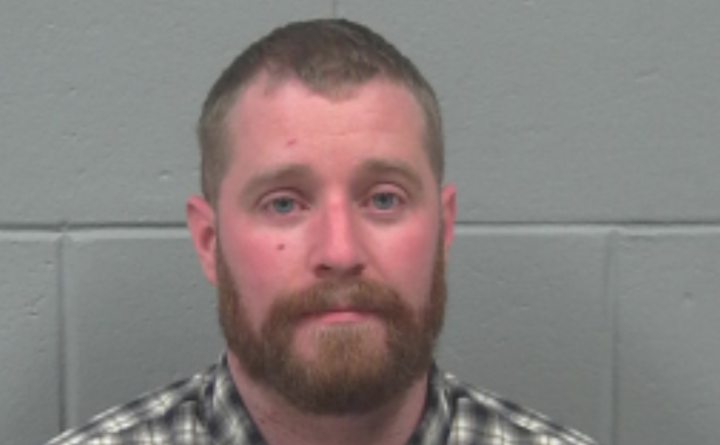 Brian Duplisea, 34, of Newport was released about 12 hours after he was charged with reckless conduct with a dangerous weapon, a Class C crime, according to personnel at Penobscot County Jail in Bangor. Duplisea was brought into the jail about 12:30 a.m. Thursday and released about 12:20 p.m. Thursday, according to Cpl. Troy DeRoche. Information on who posted the bail was not available Sunday. Because Duplisea was released before he appeared before a judge, an affidavit was not available Friday from a clerk at the Penobscot Judicial Center. Newport police were called about 6 p.m. Wednesday to the Bear’s One Stop, a convenience store on 80 Moosehead Trail, also known as Route 7, for a report of two adult men involved in an altercation in the parking lot, police Chief Leonard Mcdaid said last week. “That turned into a fight, and Duplisea pulled a gun and shot the victim three times,” the chief said. Macdaid described the incident as a domestic dispute involving people who were not at the scene. The name of the victim, who was taken to Northern Light Eastern Maine Medical Center, has not been released. The chief described the injuries as serious but not life-threatening. Duplisea’s next court date is Jan. 17. If convicted, Duplisea could face up to five years in prison and a fine of up to $5,000. He also could face additional charges once the Penobscot County grand jury reviews the case.